Things you must know about Google Adwords.  Google Adwords offers immediate visibility as ads appears on the top of the page. Google Adwords gives you instant visibility at an instant cost. In addition to boosting traffic, clicks and conversions is also an efficient way to tell people about your brand. One of the most used marketing strategies in every business is email marketing that is why Gmail ads can be helpful as well. 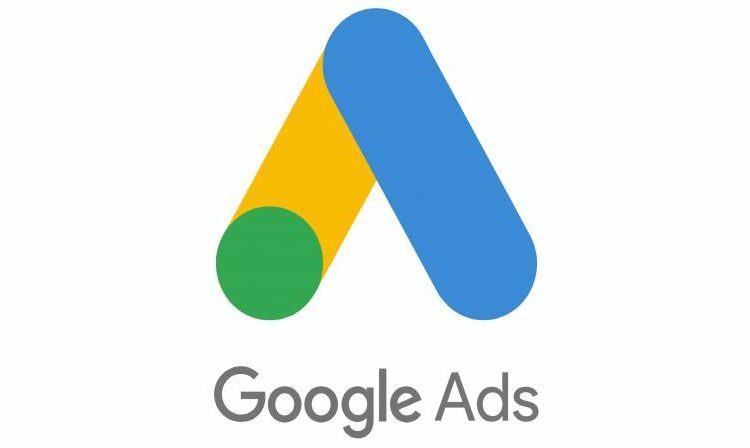 The major benefit of Google Adwords arouses when it is very difficult to measure the outcome of traditional advertisements like newspapers, radio, broadcast television, cable television, outdoor billboards, and brochures. While using traditional advertising methods, you can’t control your own budget and spend. If you are not running Google ads but if your competitors are, then that means trouble for you. There is a chance of losing business. The transparent system of Google Adwords will helps you in gathering traffic for your business.